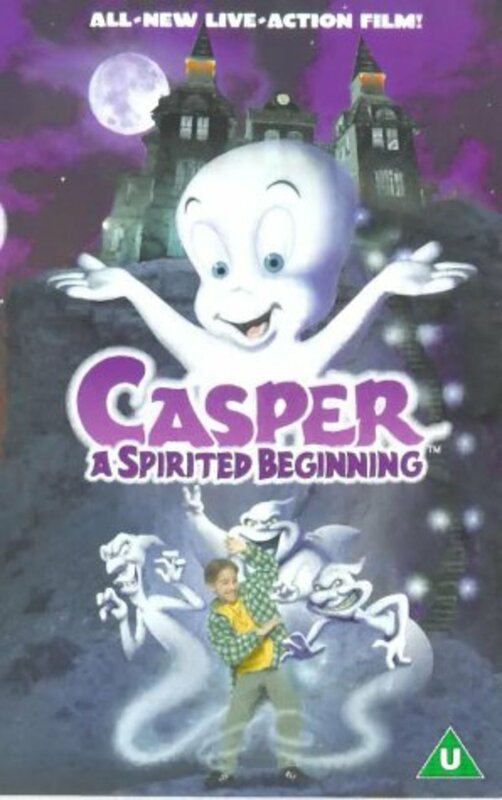 Casper tells the story of how he became such a good-natured ghost. 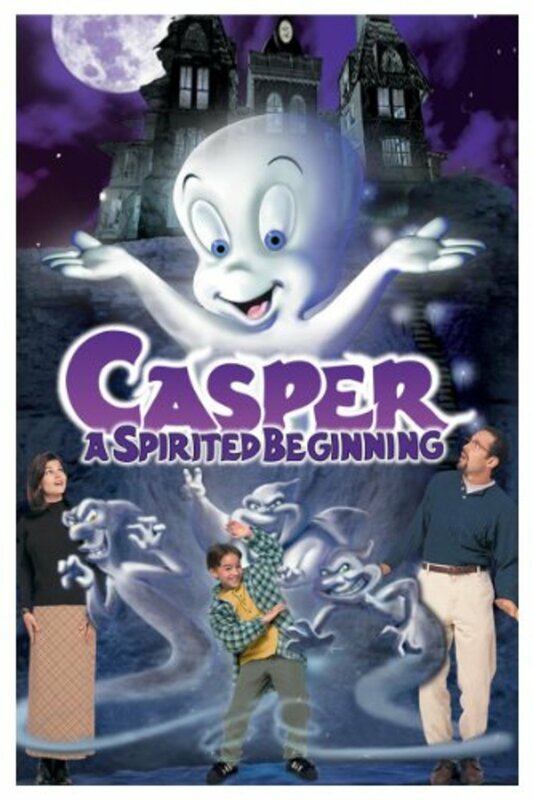 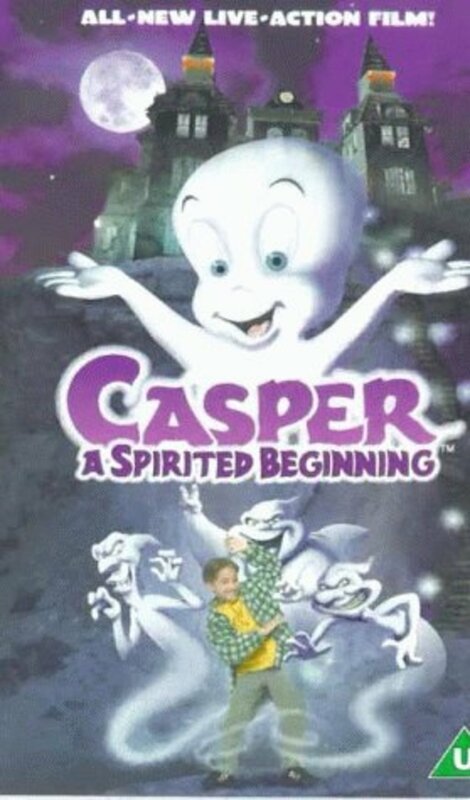 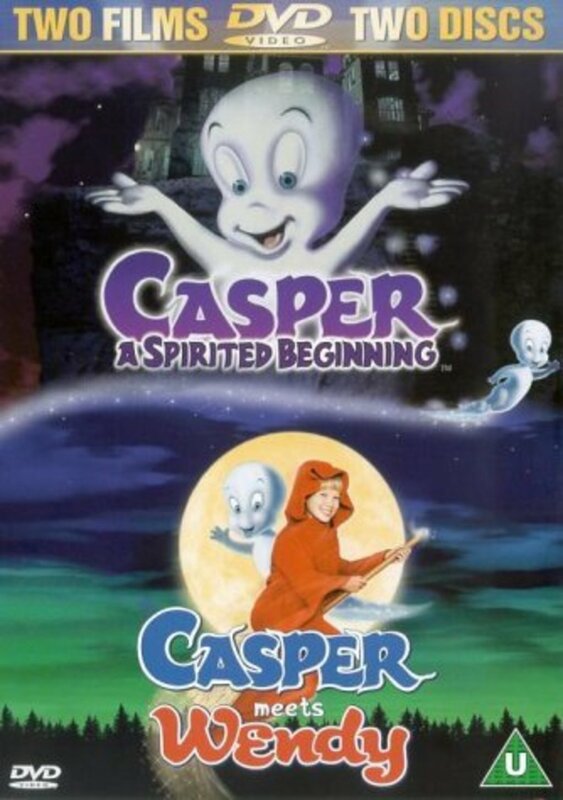 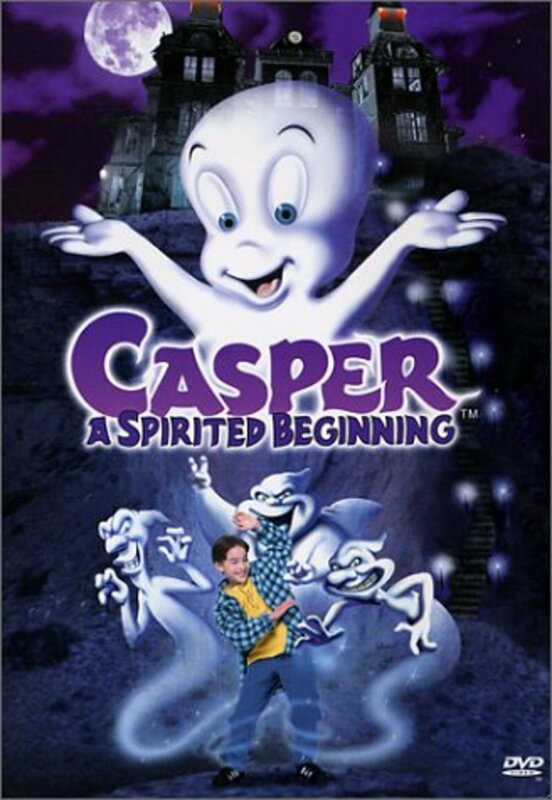 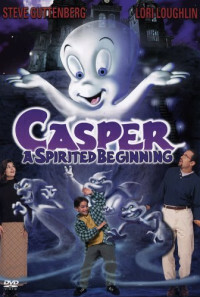 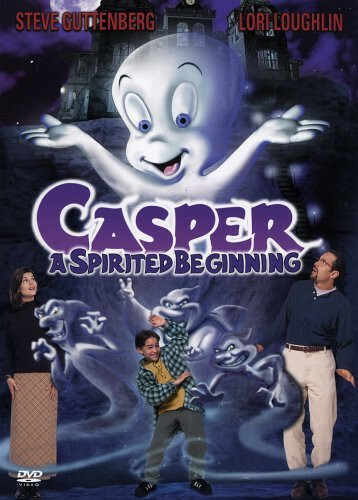 When Casper failed to show up at the Ghost Central Station, he instead finds himself in the world of the living where he befriends a young boy name Chris Carson, a 10 year old, who loves ghosts and the supernatural and has a workaholic father: Tim Carson who spends little time with his son as he attempts to tear down an old mansion to update the town. 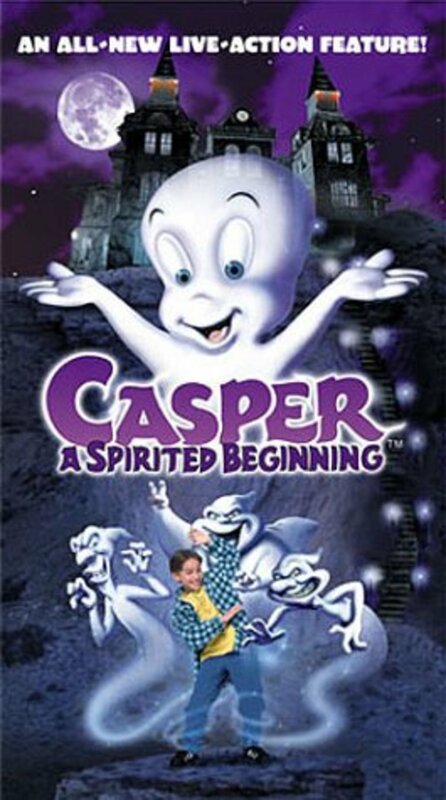 Casper also meets with the Ghostly Trio where they along with Chris are willing to help Casper become a better ghost. 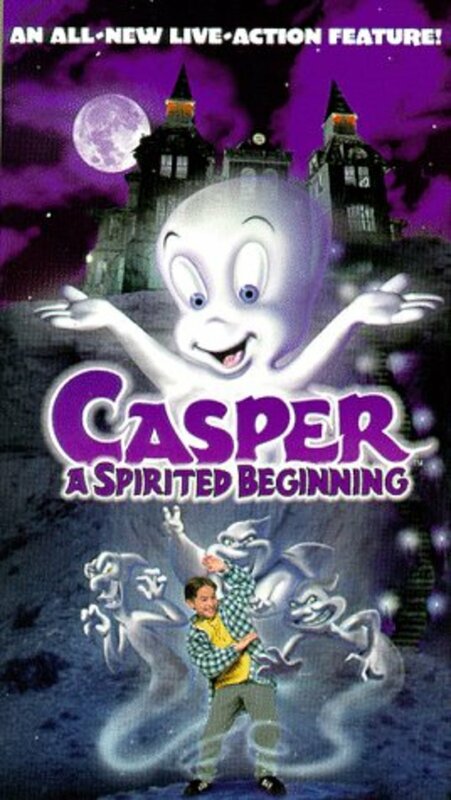 Meanwhile, a monstrous ghoul: Kibosh, who is head of the Ghost Central, discovers of Casper's absence, sent out his assistant: Snivel to find Casper and bring him back at once.